The increased craze towards buying SUVs and crossovers in the Indian market has paved way for some exciting vehicles in recent years. 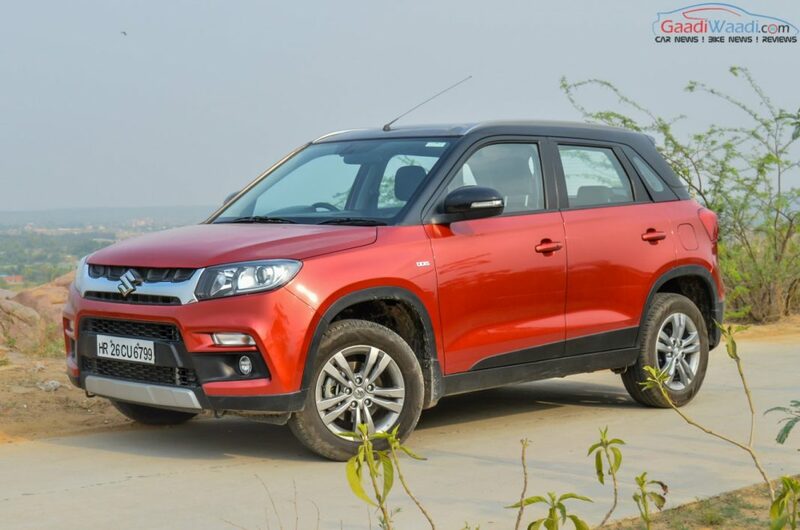 The Vitara Brezza, launched last year, pulled out all stops and quickly bettered Ford EcoSport in the sub-four metre SUV segment before overtaking Creta and becoming the bestselling UV with conviction. It has continued its momentum last month as 10,046 examples were sold. It is over a thousand units more than what Creta could manage as the battle between them is hoped to go down to the wire throughout this year as well. Coming in at third was Bolero which saw a sub-four version being introduced of late. It posted 6,442 units and led the way for the largest SUV manufacturer in the country in February 2017. Standing in at fourth was its sibling Scorpio as 4,611 deliveries were made last month. Ford’s ace SUV in the marketplace, the EcoSport, is a worldwide hit and it has been received well in India as well. It set the initial benchmark in the subcompact SUV space and continues to impress despite fierce competition as last month witnessed 4,561 units of sale. Underlining the popularity of sub-4m SUV segment, Mahindra TUV300 ended up in seventh with 2,349 units while KUV100 micro-SUV which faces heat from Maruti Ignis stood at sixth with 2,926 deliveries. The flagship XUV500 registered sales of 2,190 examples and will face tough competition from the Tata Hexa which recorded 1,026 deliveries. Maruti’s S-Cross had a roller-coaster ride in 2016 and last month 2,206 units were sold from Nexa dealerships to finish just above XUV. The new generation Toyota Fortuner has picked up where its predecessor left off and is the top-selling premium SUV in the country. It rounded out the tenth spot with 2,027 units but when the VW Tiguan, Skoda Kodiaq and Jeep Compass launch, it may have a tough time in the market.